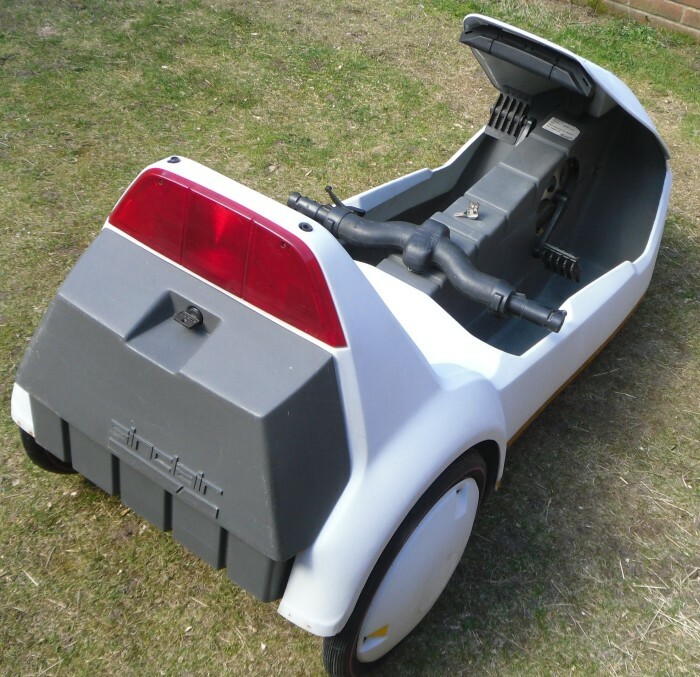 The number one place to find Sinclair C5's for sale is Ebay, but they do occasionally show up on Gumtree. Local Facebook groups can also throw up a few suprises. My 2nd C5 was found from a local seller who responded to a request for a C5 on the local Weymouth Facebook wanted/for sale group. When looking for a C5, the decision to buy a cheaper (perhaps none running) one or a restored/working one can be difficult. I detail a recent experience of buying a none runner and restoring it on a limited budget here to give you some idea of what's involved in a restoration project. When looking for a C5 there are a number of things to take into account that will tell you if the C5 is a good buy or not. This is by no means a definitive list, if you think I've missed anything, please post it on the C5 Owners Facebook group page and I'll add it to the list.